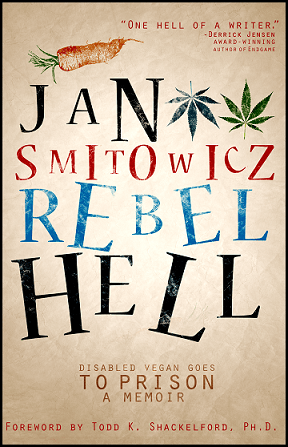 My new prison memoir Rebel Hell: Disabled Vegan Goes to Prison is getting rave reviews from everybody who’s read it. This wildly original and “outrageously candid” book delivers something for everyone–from dark and utterly shameless humor to raw poignant emotion, from enlightening facts & visuals & analysis to lyrical descriptions of the hellacious and the divine alike. It is a substantially important book addressing myriad social issues from a powerful, bold, no-holds-barred perspective; above all, though, Rebel Hell is a captivating story about “justice” in modern America, and about navigating the kaleidoscopic maze of prison absurdity that’d launch even Franz Kafka into a fit of paranoia and disbelief. Finally, there’s yet another dimension of intrigue–how I managed to survive the horrific onslaught of prison as a disabled vegan! 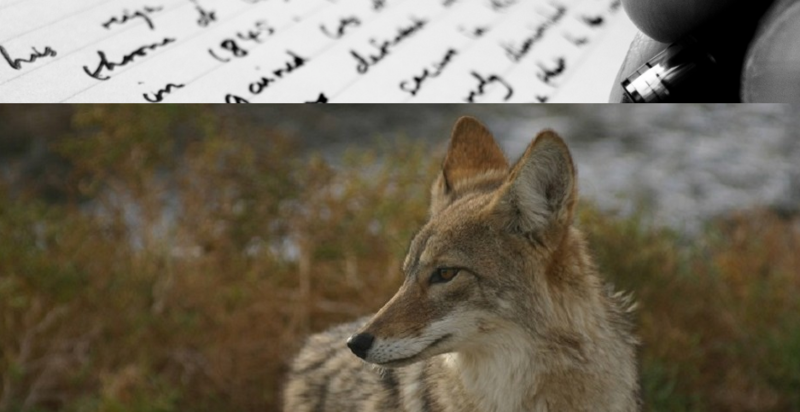 And here’s a short Q&A about my Prison Experience with antinatalist guru and author Laura Carroll. Now available around the world in electronic format as well as the gorgeous paperback! Alternatively, you can order directly from me and get copies signed and personalized! Visit the Rebel Hell page on my WEBSITE. 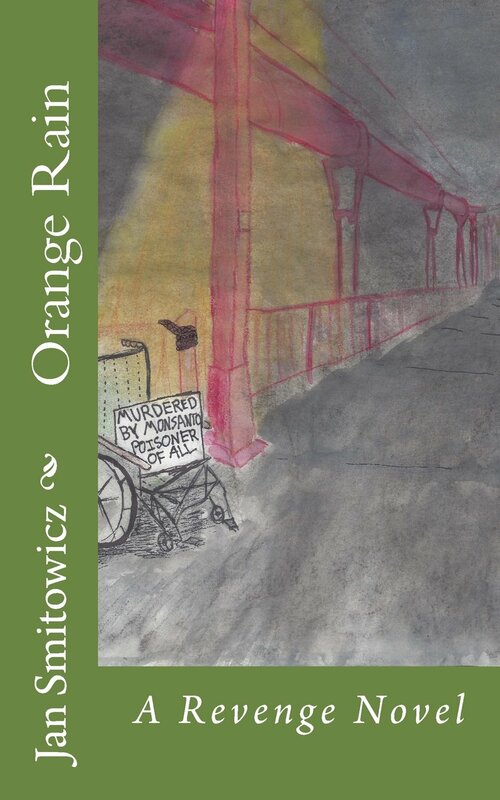 I also provide terrific bulk discounts [5+ copies] for teachers, book clubs, gift-giving, etc.–simply contact me at SmitowiczAuthorPublicity@gmail.com. Finally, message me if you’re interested in my FREE book club / classroom appearances via Skype for discussion and/or Q&A [minimum five  readers]! 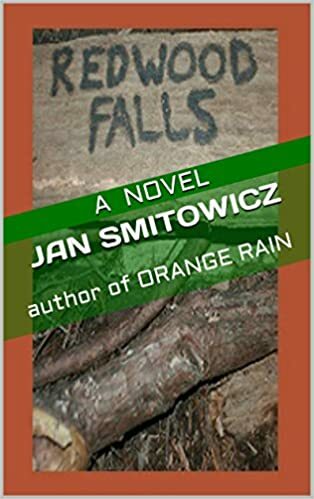 This entry was posted in My Books, The Writing Life and tagged american prison system, american prisons, prison food, prison memoir, prison stories, prison vegan meals, vegan prisoners on September 6, 2017 by Jan Smitowicz.